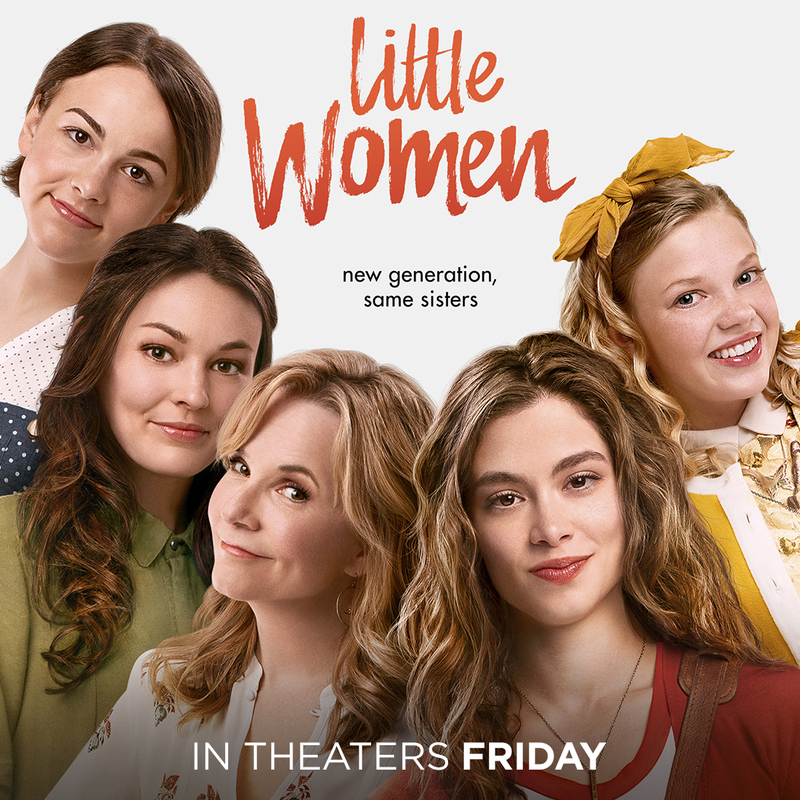 Did you ever watch the classic movie, Little Women?? They are releasing a new modern version! It will be in theaters this Friday! So many familiar actors from some of a few of today's popular movies and shows. I watched a screener of this movie with my Mother in Law yesterday. She was a huge fan of the original and I liked the original as well, so I thought it would be the perfect thing for us to watch together. My thoughts on this modernized version? Honestly, I liked it. It was a very interesting take on the original. I loved that there were so many familiar faces in this movie. It made the movie even more fun to watch. There were some really sweet and funny moments in the movie too. It's definitely a chic flick, but also very family friendly. I have two tickets to giveaway to ONE lucky winner! There are only a few days to enter, so enter now and don't forget to spread the word! Disclaimer: Prize will be provided by L3vel3.